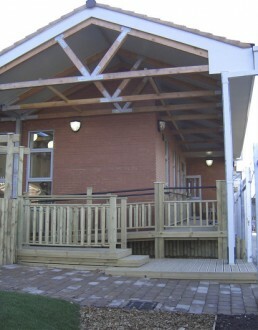 A new build extension to an existing Primary School to provide a Sure Start facility. 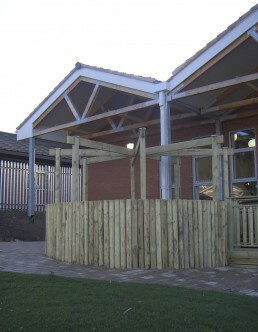 The project created a light open teaching area on a sloping site linked to a secure outside play area. 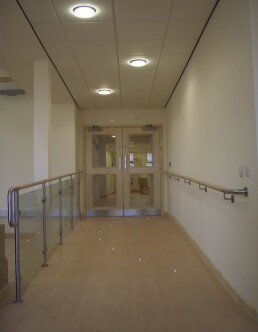 The treatment of all the areas provided a safe and relaxing environment for both staff and pupils.